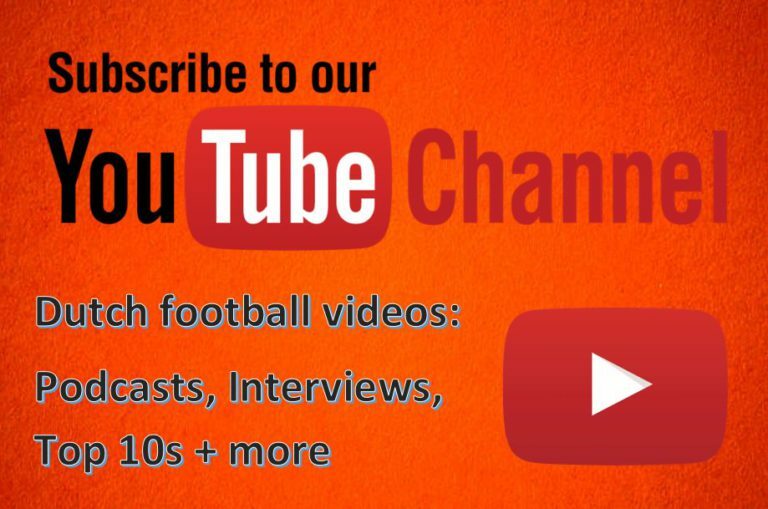 Every week in the 2018/19 season, Football-Oranje’s Michael Statham gives you his predictions and betting tips for each Dutch Eredivisie round. Michael competes against a different special guest each week. This time, it’s Alex Dieker, an Eredivisie analyst for TotalFootballAnalysis.com. Last week, Michael beat author Ferdi Delies and won six out of nine betting tips. Michael’s prediction: A disappointing start for Groningen, they lost 5-1 to Vitesse. I still expect a positive year for them though and they should find a win here. They have very good attacking players for this level but maybe a defensive-midfielder is missing to protect a shakey back four. Still, they should have enough against an average Willem II. 2-1 | Tip: Both teams to score. Michael’s prediction: Last weekend, these teams endured different ends of the footalling spectrum. NAC a 5-0 defeat to AZ and De Graafschap a 2-0 win over Feyenoord. I have growing concerns for NAC this season, the goalkeeper and defenders are not Eredivisie-quality but they will battle in front of the first ‘Avondje NAC’ of the season. 1-1 | Tip: De Graafschap double chance. Michael’s prediction: Ajax are very frustrating. They blew Standard Liege away mid-week but couldn’t beat Heracles before that. Many would question the players’ mentality – are they arrogant enough to ‘expect’ to win all their Eredivisie games? VVV acquitted themselves well to win away last weekend; Maurice Steijn’s men will make it tough for Ajax too. 0-2 | Tip: Huntelaar to score. 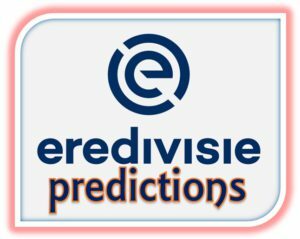 Michael’s prediction: Fortuna learnt the difference between the Eerste Divisie and the Eredivisie in their draw at Excelsior. I have to say, PSV look on top form at the moment; Mark van Bommel has got his players fighting fit and confident for the new season. 0-3 | Tip: PSV -1.5 Asian handicap. Michael’s prediction: Maybe I was wrong about Heracles? They’ve looked decent so far and by keeping Brandley Kuwas they will be expected to win this match with ADO, who are short of a striker at the moment. 2-0 | Tip: Heracles draw no bet. Michael’s prediction: Despite a 4-0 defeat to PSV, I’d still predict Utrecht to enjoy a top six finish this season. PEC looked quite good in patches against Heerenveen – I think they’ll play even better here. Gustavo Hamer, Zian Flemming and Clint Lemmans may make for a vibrant midfield trio as this season progresses. 1-1 | Tip: Both teams to score. Michael’s prediction: Feyenoord need a win to set off their league campaign. Players are still unavailable which will make this Rotterdam derby a lot closer than in recent years. 2-1 | Tip: Excelsior +1.5 Asian handicap. Michael’s prediction: Emmen’s players were low on fitness as they saw out a win at ADO last Sunday. A terrific win for them and some nice attacking play in the first half. They will enjoy similar space in this one, except Emmen will have to be more clinical with chances against AZ, who have responded well as a squad to their very early Europa League exit. 1-3 | Tip: Over 2.5 goals.